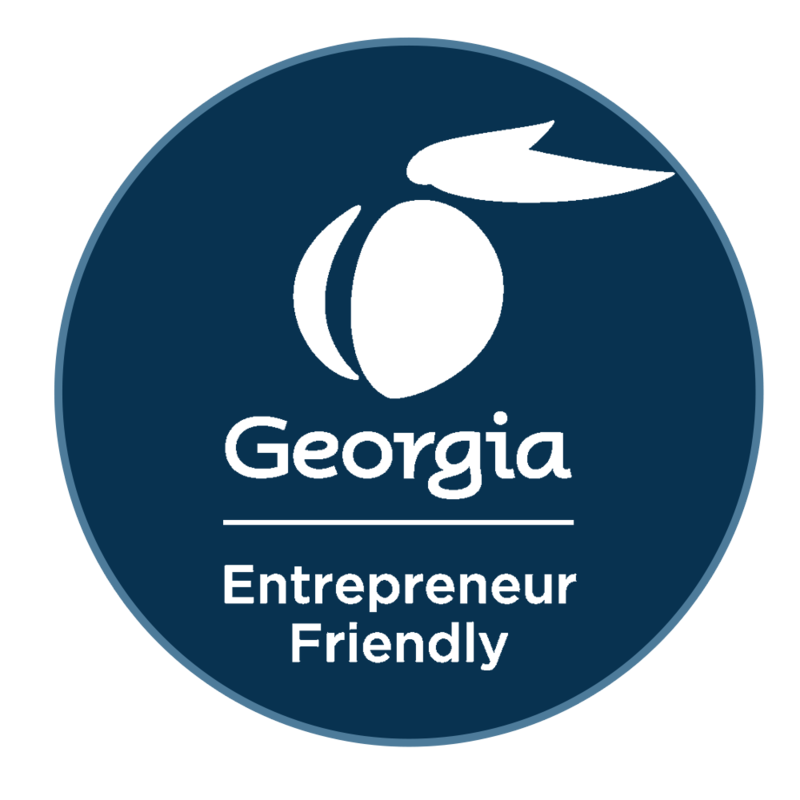 Fayette County is proud to be recognized as an Entrepreneur Friendly Community by the State of Georgia. 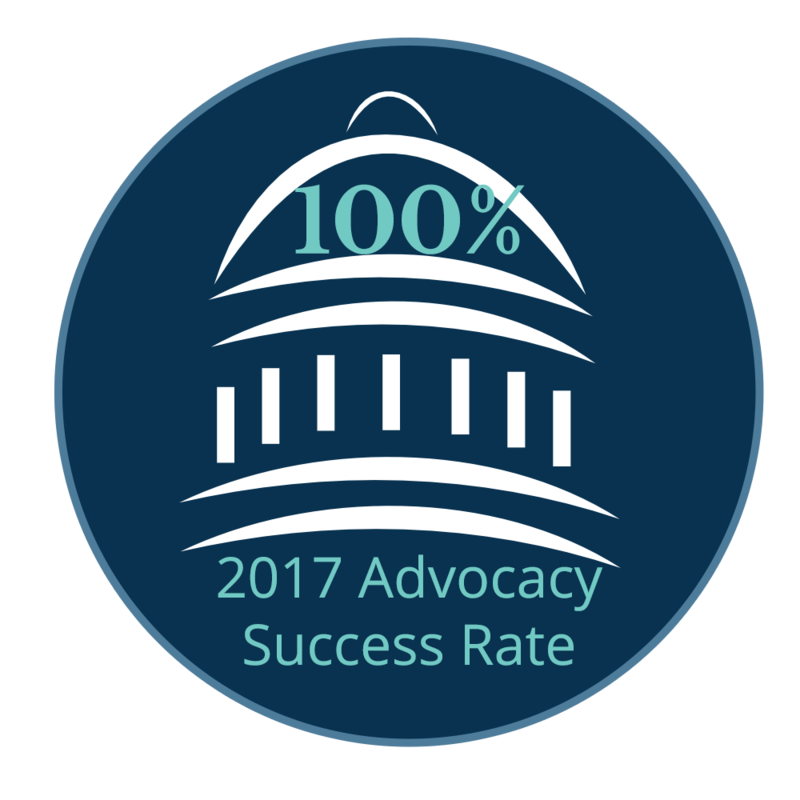 SBDC's provide aspiring and current small business owners a variety of free business consulting and low-cost training services. 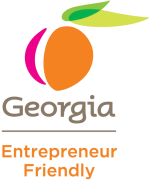 SCORE counselors provide free and confidential business mentoring to start-up and existing small businesses. Veteran's Business Outreach Centers provide counseling and training for veteran entrepreneurs, assisting them in reaching and surpassing their entrepreneurial goals. The Eden Project provides world-class, community based reintegration programs for veterans and their support groups. 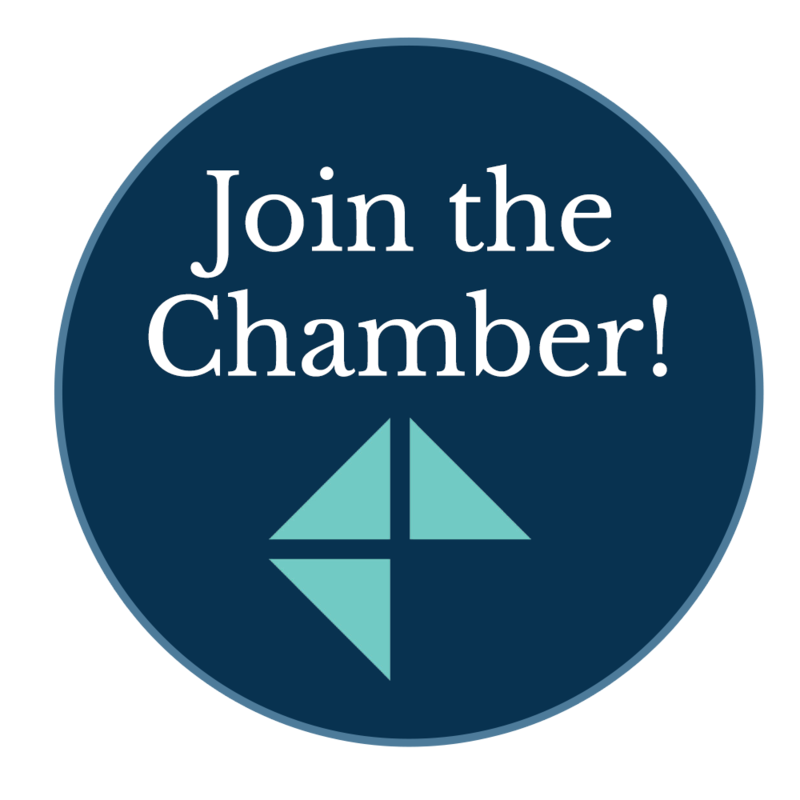 Women's Business Centers provide women entreprenuers with in-person assistance and business counseling programs to help start and grown businesses. Free web portal with real-time information about workforce development providers in the region.